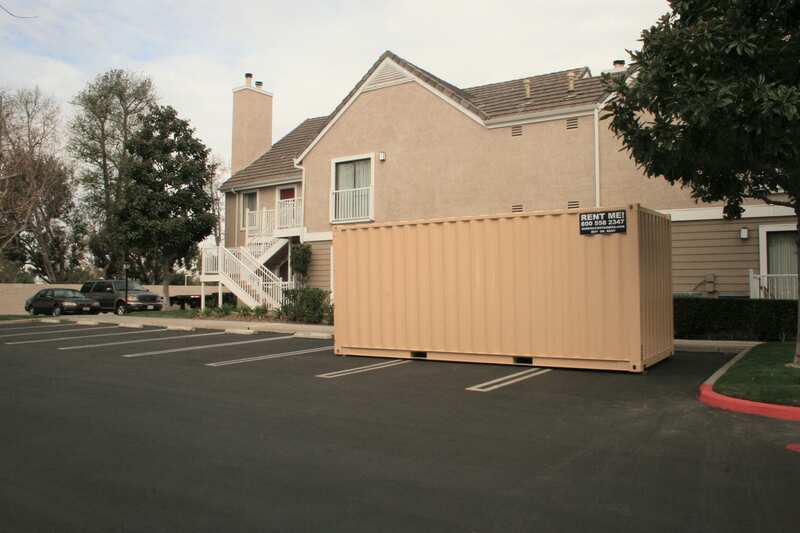 Sun Pac Containers – The Perfect Portable Storage Containers Solution! 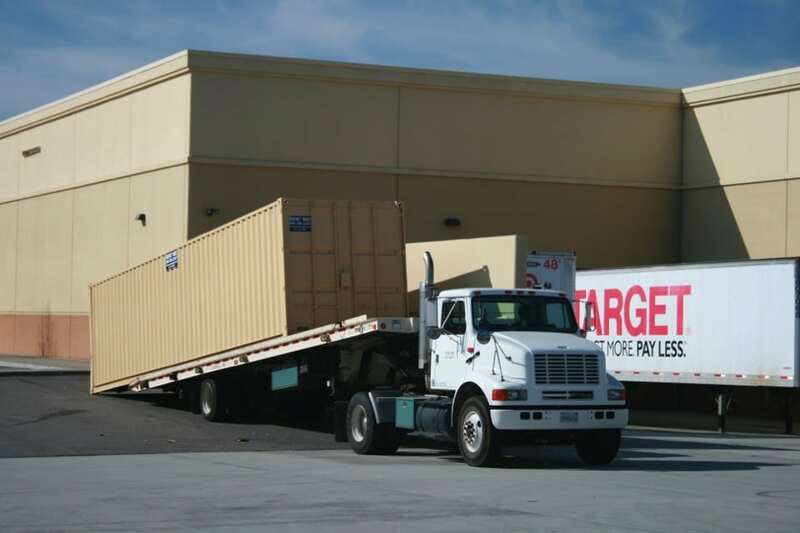 Sun Pac Storage Containers provides superior storage container rental, sales, haul away and services to construction, commercial, industrial, retail, government and residential customers. 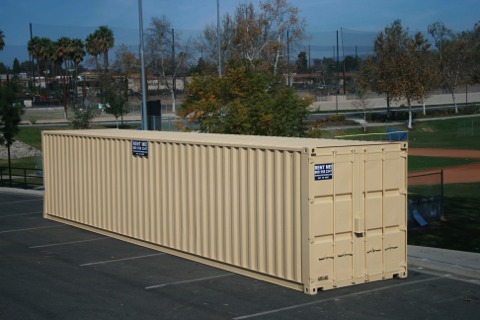 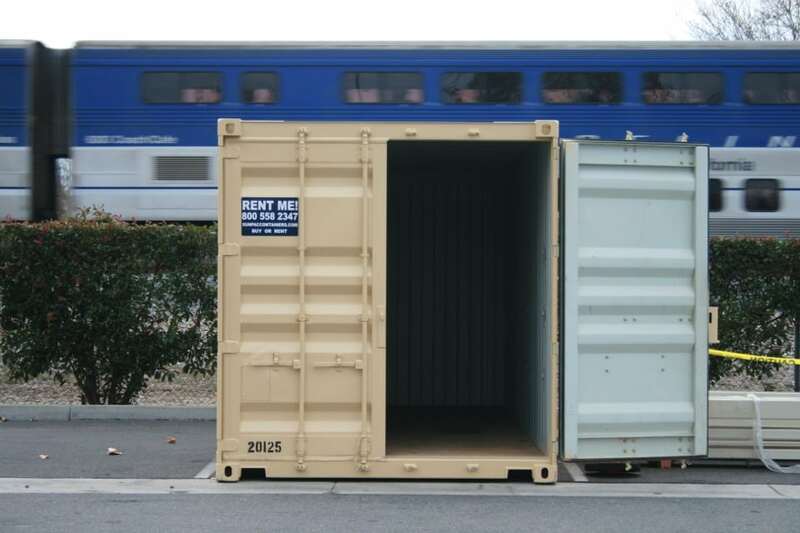 With a variety of sizes ranging from 15' to 40', one of our secure conex/connex boxes, steel shipping, cargo, or roll-off style storage containers for rent or sale is sure to suit your portable storage container needs. 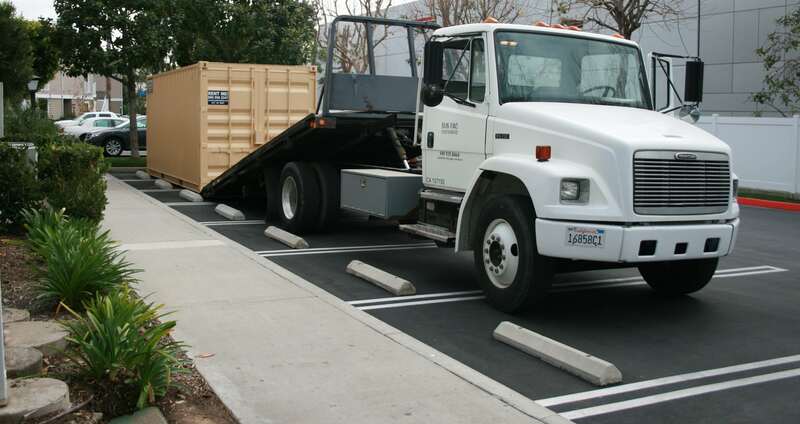 Call us today for a FREE, no-hassle quote and see why our customer service sets us apart!